At three years of age, I sang my first solo in my father’s church. At the age of eight, my parents, after I begged them day after day, bought me a violin. 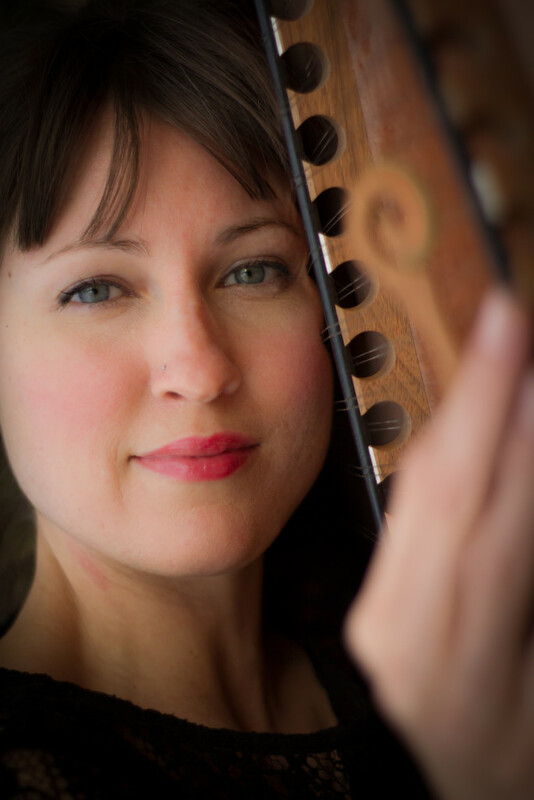 I began playing regularly for the congregation and I quickly gained an intense love for improvisation. My mom, dad and sister are also very musical. Throughout my younger years, we would travel and sing in various churches and at events. 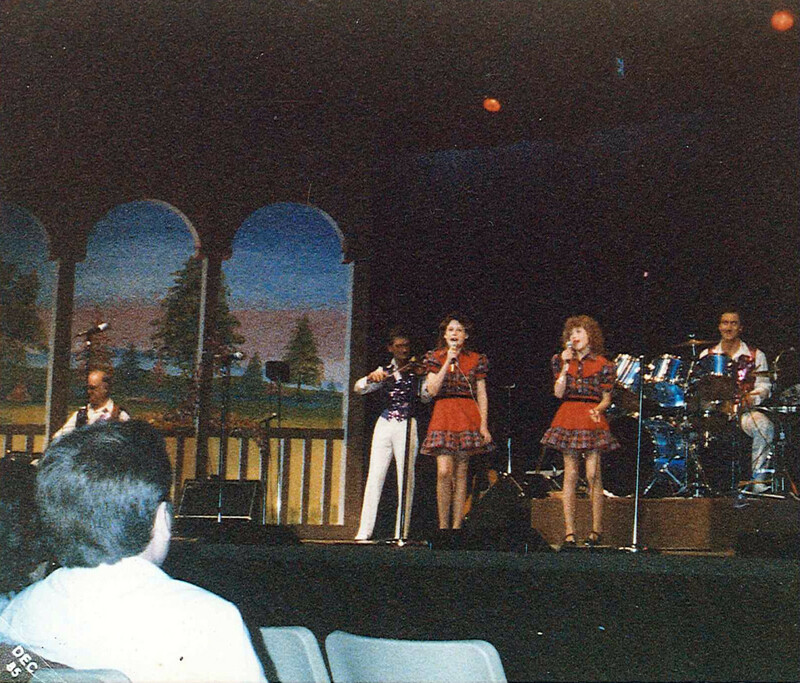 The picture here shows my sister and I singing at Presley’s Mountain Music Jubilee in Branson, Missouri. Yes, we are wearing little cowgirl dresses. Yes, my hair is freshly permed to look like Annie. And yes, I have chicken legs, but what you can’t see is those legs were clogging! Thank God we moved on to other musical expressions! Around the age of fourteen I started realizing the power of creating my own music. 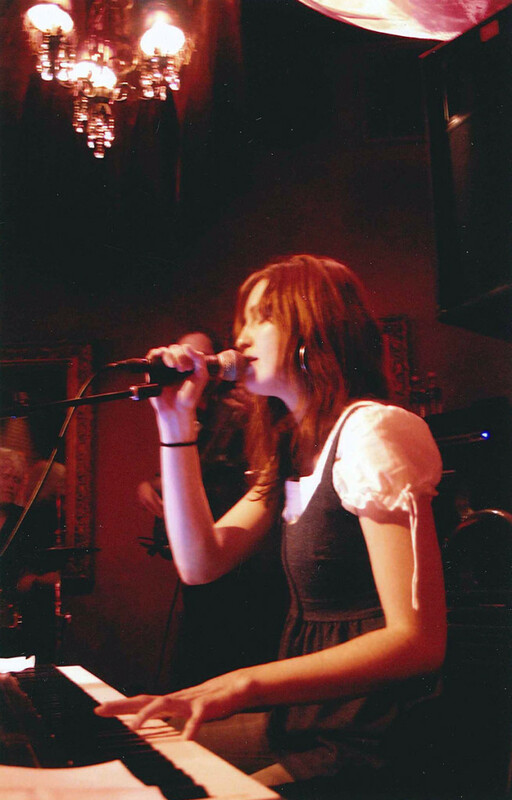 I began exploring my musical voice and continued writing a cappella music throughout my teen years. When I was nineteen I experienced something quite magical. A desire to play the piano had started to rise up in me. At the time, a McDonald’s commercial was airing with Beethoven’s classical piano piece Fur Elise for the soundtrack. As I played around with the theme on the piano, my mom pulled the sheet music out for me. To our surprise, I had the piece learned and memorized at the end of two weeks! When my mom heard what I had accomplished, she suggested that I sit down and compose arrangements to back up the a cappella songs my sister and I had written. I thought the whole idea was crazy, but, jokingly, I sat down to see what I could do. I couldn’t believe it! As we sang through one of the songs, it was as though my hands were being moved by an unseen force into the right positions to play the perfect chords! I know this sounds almost too out there to believe. Trust me, we definitely couldn’t believe it at the time either, but it most certainly was happening and I had no idea what I was doing! We looked at each other with tears of astonishment as the song seemed to form itself. From there I became obsessed with the incredible gift I had been given to express music in this way. I started playing for around eight hours a day. 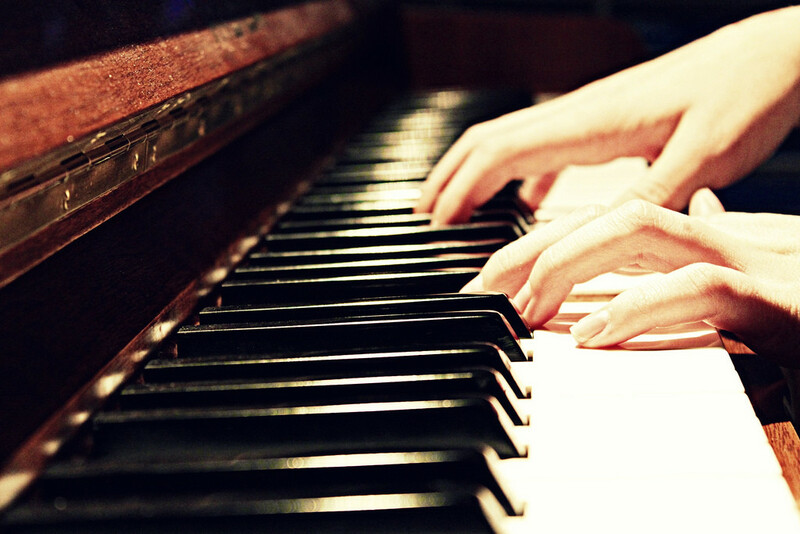 I became immersed in playing the piano and composed endlessly. This all led up to a group my sister and I started together called Eden. We played gigs almost every weekend for about three years and began to draw some recognition. We almost got picked up by some mainstream labels. They were waiting for a follow up demo when I pulled the plug. I felt unsettled. I wasn’t sure why, but the direction we were headed didn’t feel good to me anymore. I knew there was a lot at stake, but I knew I couldn’t move forward without feeling congruent in my core. Looking back now, I know I wasn’t ready. I didn’t understand the big picture. This may have been one of the first experiences I had in listening to my gut no matter what seemed to be on the line. 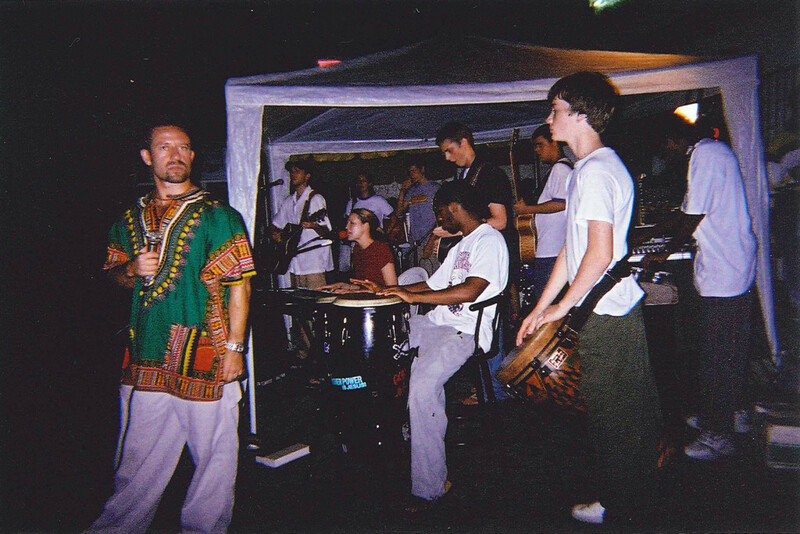 I started another band shortly after, which served in helping me explore my personal musical style. Although, following suit, the unsettled feeling resurfaced. Yet, this time I was a little clearer as to the nature of the corner I was turning. Some friends introduced me to a church that challenged me in so many ways. I ended up becoming completely immersed in this church and the relationships that had began forming. I played on the worship team and led the musical portion of the Wednesday night service. At the time, I felt a sense of fulfillment and experienced an enormous amount of transformation. I was set on a path to know myself in a greater way. Granted, the path continued to move me right out of that church and organized religion altogether, onto a spiritual road that has confounded almost everything I had ever known about “God” or spirituality. I am thankful for the years I spent surrendering to the Spirit through music in the church setting. The experience in the church taught me to ponder the unknown, yet familiar, place of my spirit. It taught me to be open to change and it taught me to extravagantly pursue more. I hope to pass on a little of what has loved and transformed me all of these years through the music that I share with you. When I left organized religion, everything became uncertain. I had spent my entire life living out of deeply rooted principles that just didn’t seem to make much sense to me anymore. Needless to say, I went through an identity crisis that lasted for quite some time. The rug had been pulled out from underneath all that I had built for myself. I felt like I was dangling in the unknown stratosphere of confusion. Yet, in the midst of it all, I felt the warm embrace of an unconditional love that encompassed everything and everyone, not just the ones who were following God the “right” way. Free of judgement, free of walls that barred my mind, my spirit and the expression of who I was, I began to write songs effortlessly without holding back or filtering my creativity. I knew that this windy path was straightening somehow. All I could do was blindly trust my instinctual compass and my passion for a courageous love. The more I broke free from the restrictive beliefs I had held onto, the more my heart began to sing. During this season, I explored this creative process. I created another band and worked within many different genres and with many talented people. At the moment I am raising my four boys ages 5, 8, 16 and 17. Thankfully, I have an incredibly supportive partner who happens to be a very talented musician, marketer and producer as well! We enjoy creating together and apart. 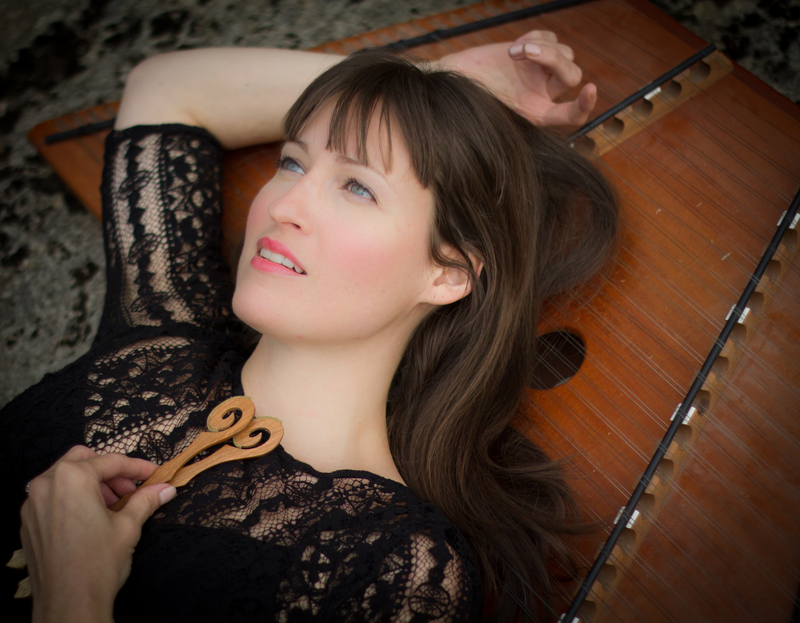 Currently, I’m most interested in creating music that helps us to see who we are more clearly and encourages us to come into alignment with our core. 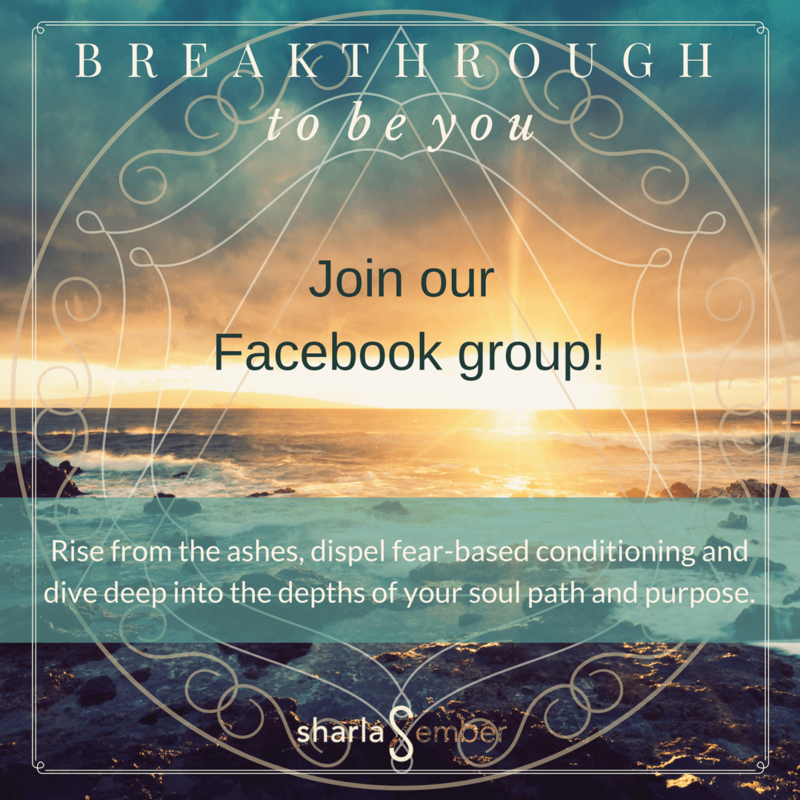 I lead group workshops and events and work with people who are wanting to break out of fear-based conditioning and realign with their soul purpose. I want to provide a space through music that beckons our souls to open into the security and freedom of the love that our source provides. We are love. Thank you for listening.